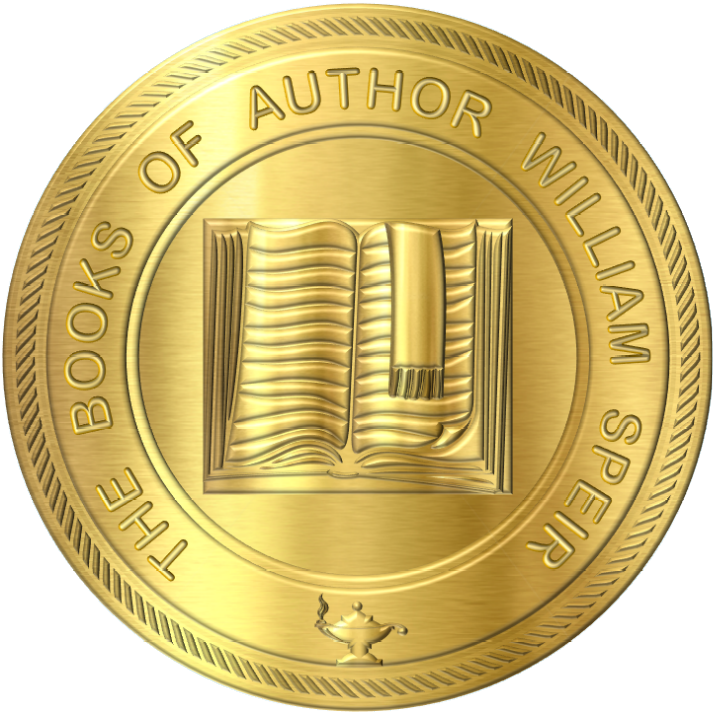 Thank you for visiting "The Books of William Speir" website, which is the official site for the award-winning author. Using the navigation bar to the left, you can read more about the author, his current book projects, interviews, articles about the author, links to additional information about the author, as well as information on how to contact the author for book-related events. The Author's book complete book catalogue is available for downloading at the bottom of this page. 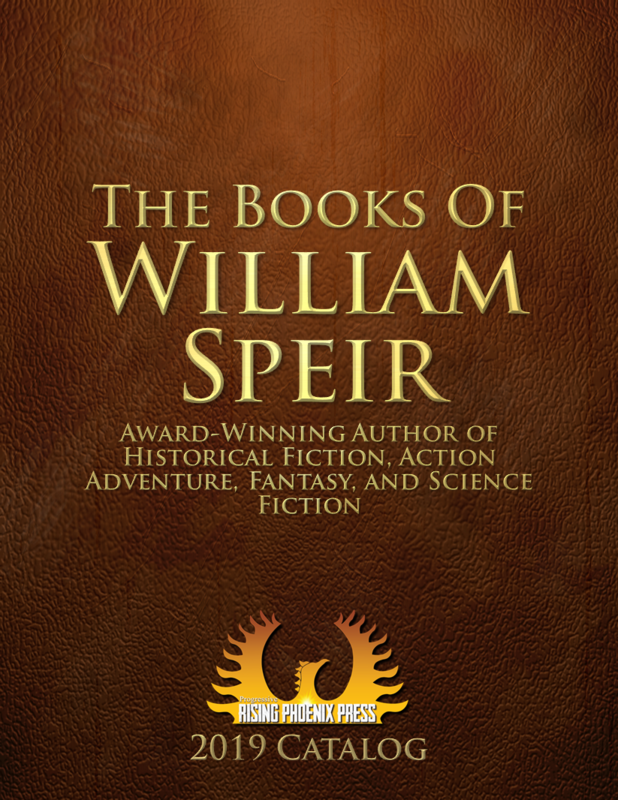 Enjoy the site, and be sure to visit William Speir’s Blog. 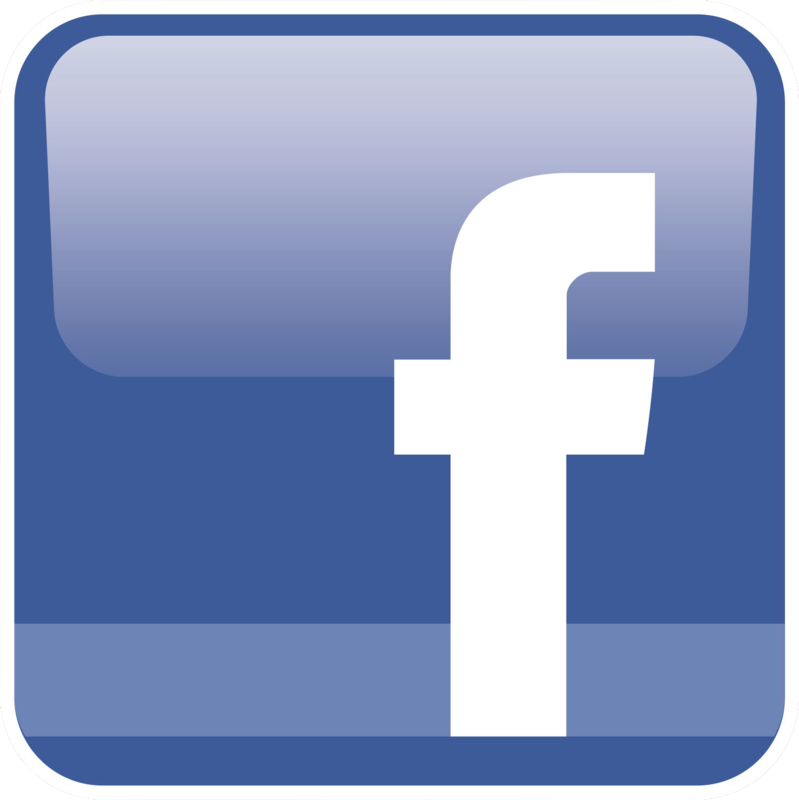 You may also follow William Speir on Facebook. 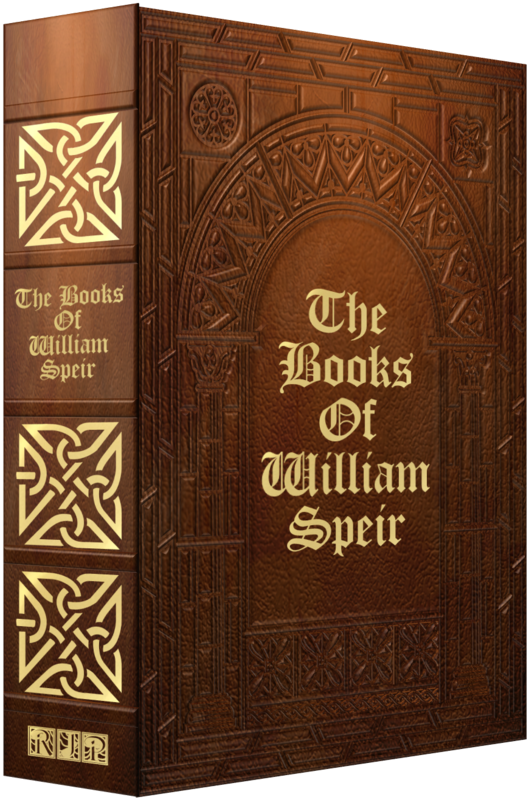 View/print William Speir's book catalogue.